HomeAsteroids Fly Close To The Earth In November 2018 – Anything To Worry About? Then again, NASA monitors and reports on asteroids like the one that happened last week (termed near-Earth objects (or NEOs)) on the off-chance that they may cause a risk to the planet. However, the space authority is mostly interested in NEOs for the scientific data they may provide, if they pass near enough to the Earth or its satellites. NASA’s NEO research, in the past, has resulted in highly accurate accounts of how many objects there are (the general answer is lots, we are essentially surrounded by them) and many other details on them. This includes their size, speed and how close they are to the Earth when they fly by. Therefore, we already know a lot about the asteroids that approached our planet over the weekend. These bodies, as NASA put it, had 'close approaches,' a term for an asteroid fly-by that gets within about 20 times the distance between the Earth and the moon (about 239,000 miles, also known as the lunar distance (LD)). The first of these close approaches has been designated 2018 VA2 and was estimated to come within 446,000 miles, at the closest, to the Earth. This event was anticipated on November 9 at 1:00 am. 2018 VA2 was estimated to measure 75 feet at the most (or the size of a large house). Three more close approaches on November 10 were followed. The first of these asteroids, designated 2018 VS1, was even larger, again, estimated to measure 95 feet across. However, it was to pass Earth at a distance of 865,000 miles, at about 14:00, followed closely by 2018 VR1 about 20 minutes later. At an estimated maximum of 98.5 feet, this may be the largest of the close-approaching asteroids. However, it was also indicated to be the furthest away, set to miss the Earth by 3.15 million miles. About 4 hours after that, it was to be followed by the closest approach of the weekend. This asteroid, 2018 VX1, was to come within about 237,000 miles of the Earth (or 0.99 times LD). But, at only about 59 feet, it was also the smallest of the Earth-encroaching asteroids. Despite VX1’s relatively tiny stature (for an asteroid), it has been calculated to be at least the size of a double-decker bus and could still conceivably pose a risk to the Earth, if it were heading at enough speed at the right trajectory. But none of the asteroids were predicted to be headed directly for our planet, and VX1 was estimated to be traveling through space at only around 13 miles per hour. Indeed, the fastest of the weekend’s asteroids (VS1) apparently moved at about 23.7 miles per hour. There are more close approaches coming this week and, if NASA is not worried about them, it can be said that none of the upcoming NEOs are a threat. These asteroids, 2018 UQ1 (approaching on November 13) and 2007 UL12 (November 15) are thought to measure 820 and 1,280 feet at the most, respectively. They may approach Earth at a distance of 2.25 million and 3.91 million miles (at which point the asteroids may travel at up to 27.5 and 57.6 miles per hour), respectively. Therefore, none of the asteroids are likely to even be visible from Earth (although they may be detectable by satellites) as they approach on their various estimated dates and times. Those wishing for visible asteroids approaching the Earth will not have long, after these events, to wait! 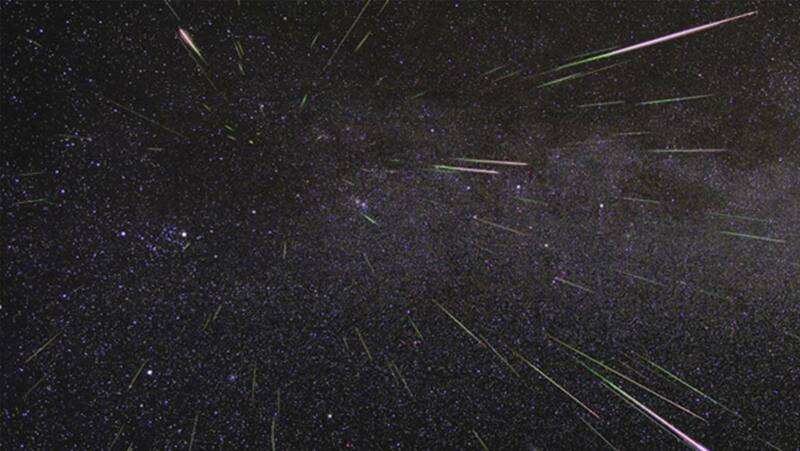 November 17 and 18 should see the strongest visible signs of the Leonid meteor shower. This is set to occur when dust and debris from the comet 55P/Tempel–Tuttle harmlessly burn up in the Earth’s atmosphere. The Leonid shower is thought to be rather restrained as far as these events go. 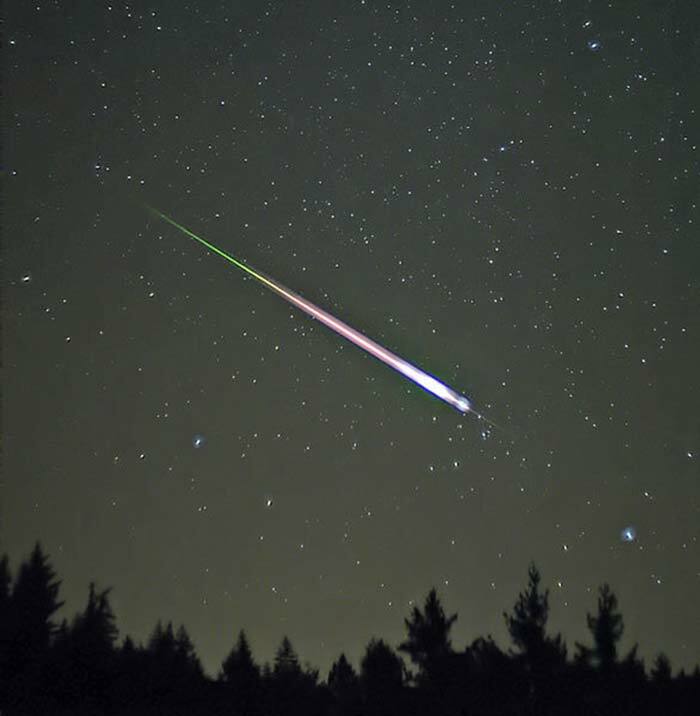 However, there should be scope to see at least one ‘shooting star’ during its window (November 7 to 30). On the other hand, this presumes the watcher will have clear, unpolluted skies without moonlight (i.e., around dawn or midnight) to follow Leonid. Therefore, November’s close approaches are most likely nothing to worry about; although, it is still interesting to think that Earth is relatively rich in NEOs and reassuring to know that bodies such as NASA are keeping such a close eye on anything that could affect us in the future.